Fast food fans can indulge without the calories with the new Misslyn DINER collection, coming to Penneys this April! 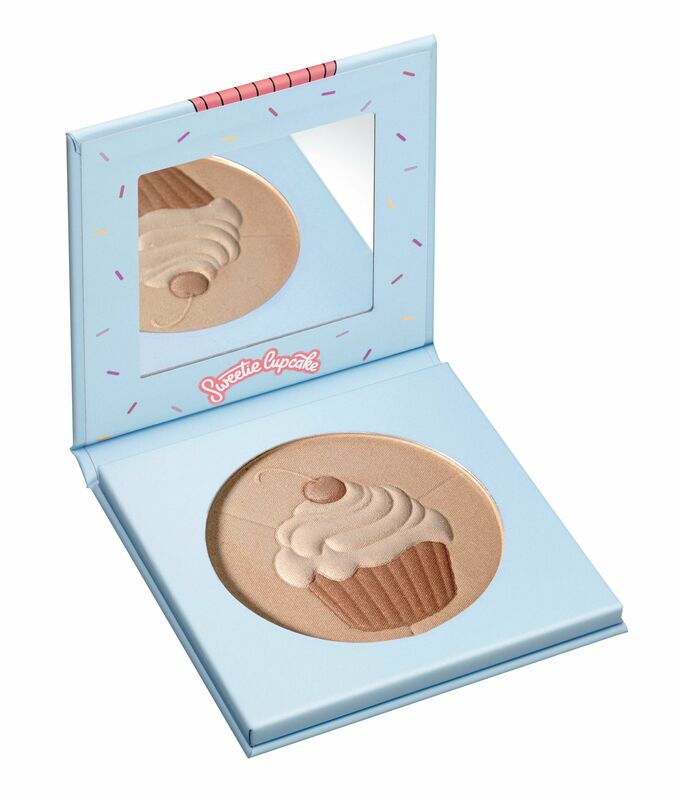 From sweet cupcakes to delicious pies and colourful milkshakes, the new Misslyn products not only add a pop of colour to your make-up look, but also fill your cosmetic bag with captivating scents and cute designs. * Individual store opening hours may vary.